Don’t see your area on the list? 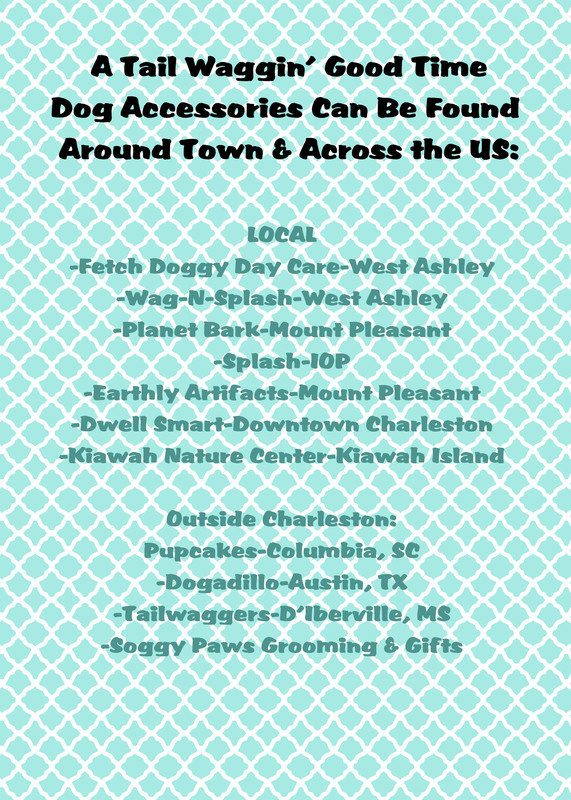 Tell your favorite pet boutique about us! Want to carry our products in your boutique? Please send the following info to us at: info@atailwaggingoodtime.com.